And what did you do to stimulate the economy? 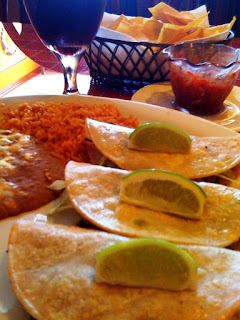 Photo: Fish tacos at Cinco De Mayo. My fave!